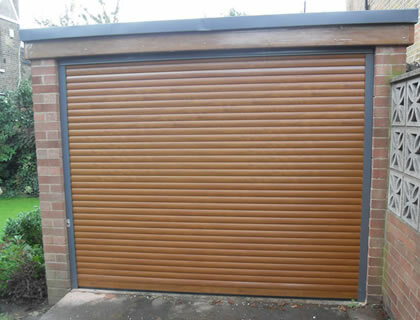 We were contacted by a company who wanted to replace their old alarm system with something modern. A member of our team visited their premises in Bracknell, Berkshire to perform a site survey and discuss the available options. 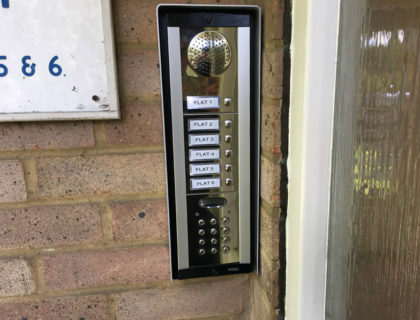 The customer decided to go with the Texecom Premier alarm system, which gave them the flexibility to set and unset the system using proximity fob or a PIN code. 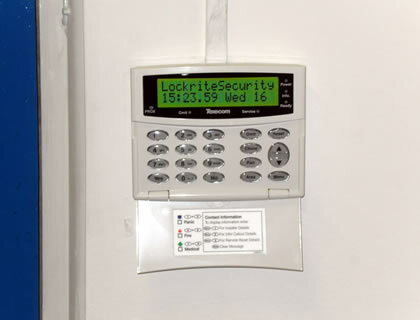 The company often keep expensive items they need to secure so we suggested they have their alarm system monitored 24/7 by a central monitoring station using the CSL dual-com monitoring equipment. The CSL Dualcom uses the mobile phone network as its primary communication path to the central monitoring station. The premises PSTN phone line is also connected in the unlikely event that the mobile communication network fails. We install a World SIM card, which will use all of the available mobile networks to ensure reliable connectivity between your premises and the monitoring station.